Disney is set to launch a digital subscription service in the UK next month that will offer movies, books, TV series and music, the Financial Times reports. New movies and shows will be added as they come out, so that means the new Star Wars movie could potentially be available to stream on DisneyLife before anywhere else. All of the content is available to download and watch offline as well. The service will cost £9.99 per month and content can be streamed in English, French, German, Italian and Spanish. 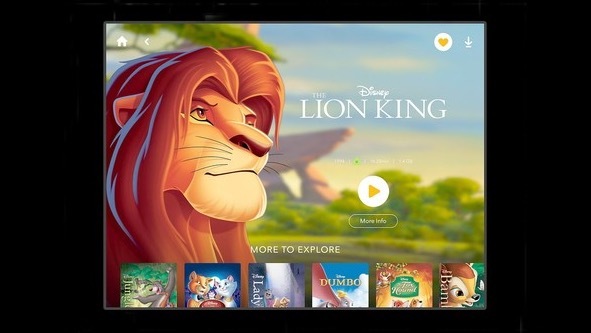 The Financial Times reports that Disney has no plans yet to expand the streaming service to the US, but it is hoping to make it available in France, Spain, Italy and Germany next year.